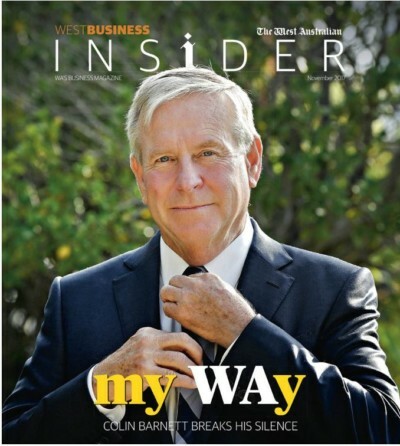 WEST BUSINESS INSIDER is Western Australia’s leading business magazine directed at high-level executives and decision-makers in Australian companies. Can connect your business to a powerful mix of the most influential and affluent business readers in WA, as well as a significant aspirational reader base. Chronicles contemporary business life in WA with a 70% business, 30% lifestyle focus. News and analysis, exclusive interviews, profiles, current projects and personalities driving the WA economy. Attracts a strong base of regular advertisers across Real Estate, Auto, Travel, Luxury goods, Banking + Finance, Education/Training, and more. Inserted into The West Australian, WestBusiness Insider will reach 462,000* metro readers including 28% of business decision makers in the Perth metro area. Source: emmaTM conducted by Ipsos MediaCT, People 14+ for the 12 months to September 30, 2017. | ABC Audit three months to March 31, 2017. 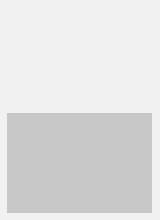 | *Read The West Australian (M-Fav), Perth metro readers. 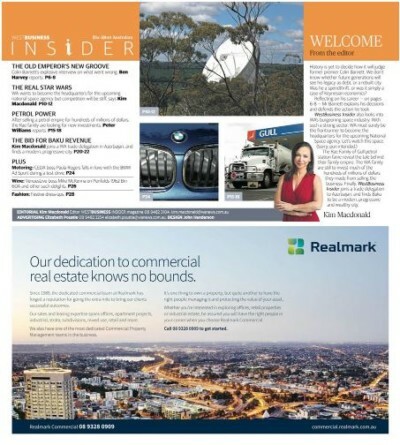 **The West Australian – Thursday edition, Perth metro circulation.